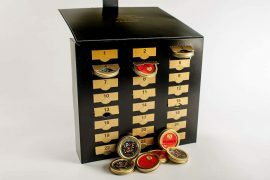 Ladurée has done this before, very successfully. 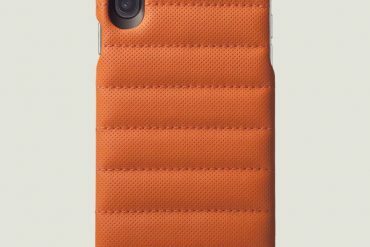 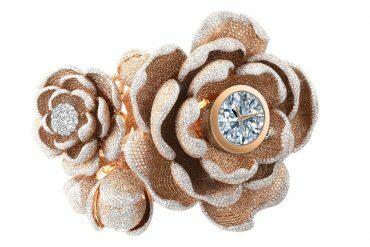 They worked with everyone from Pharrell to Marie-Hélène de Taillac to Nina Ricci. 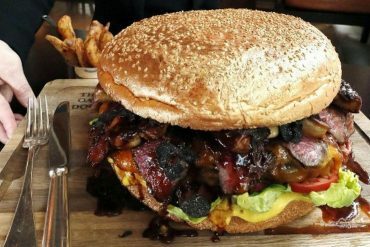 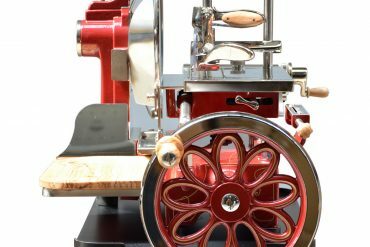 So, why not continue with the tried and tested formula. 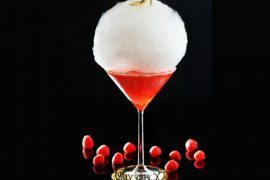 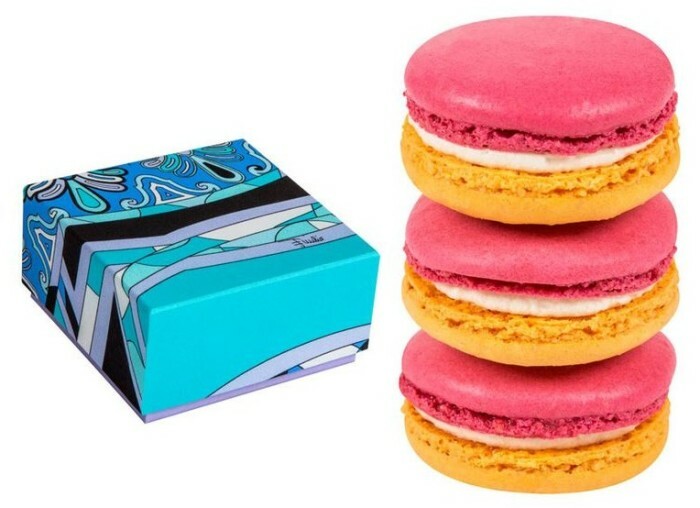 Their latest collaborator in making exclusive colorful and tasty macaron treats is Italian fashion house, Emilio Pucci. 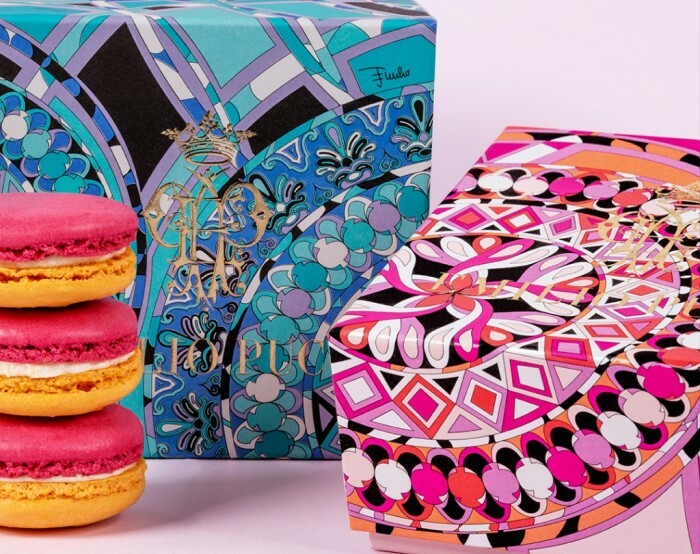 The Emilio Pucci By Ladurée is a limited edition collection inspired by everything Mediterranean that offers life’s little guilty pleasures, like sweet macarons. 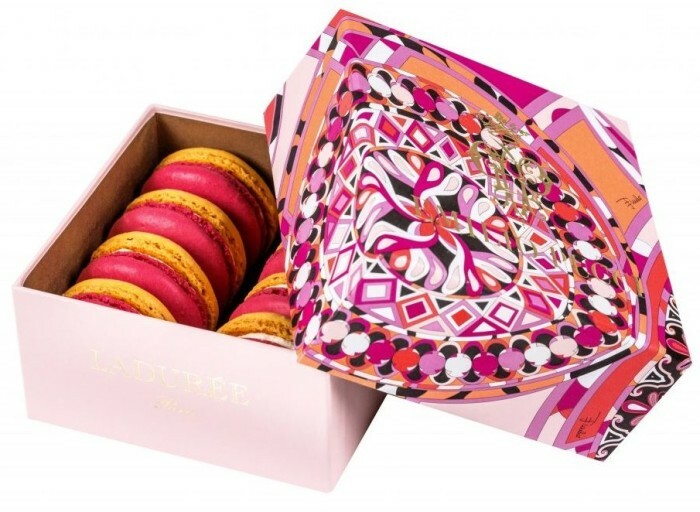 Ladurée’s new pastry chef, Yann Menguy has whipped up two special flavors for the collection – rose in pink and lemon in yellow, bright and sunny colors have always been a mainstay of Emilio Pucci label. 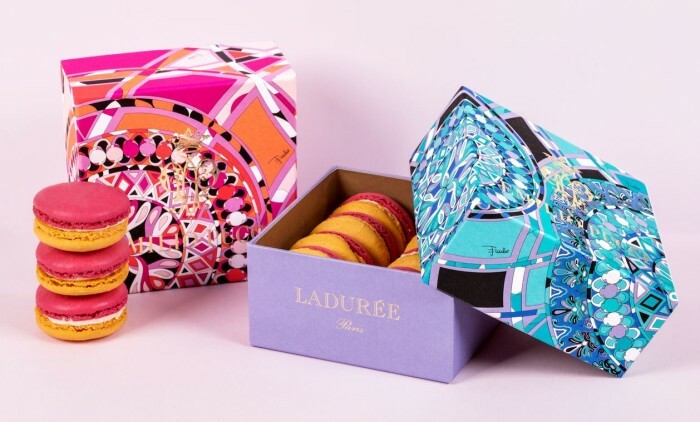 Italian label’s famous geometric prints and a kaleidoscope of colors cover the macaron boxes. 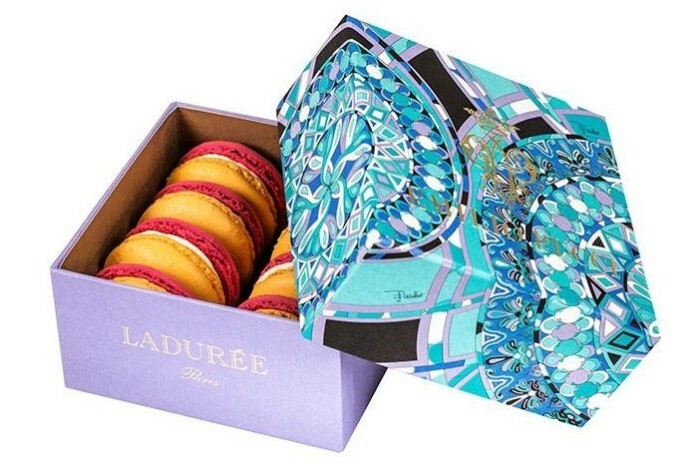 Macarons in Capri blue box will be offered in all Ladurée stores worldwide, while Pucci silk boxes are offered exclusively in Ladurée Paris, London, Milan, New York or Tokyo shops. 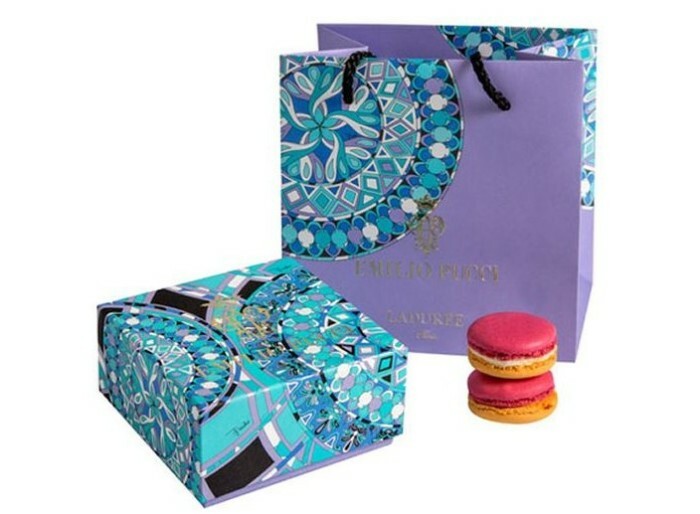 The Capri blue with 8 macarons is priced at €20 ($23) and Pucci box also with 8 pieces at €30 ($34). 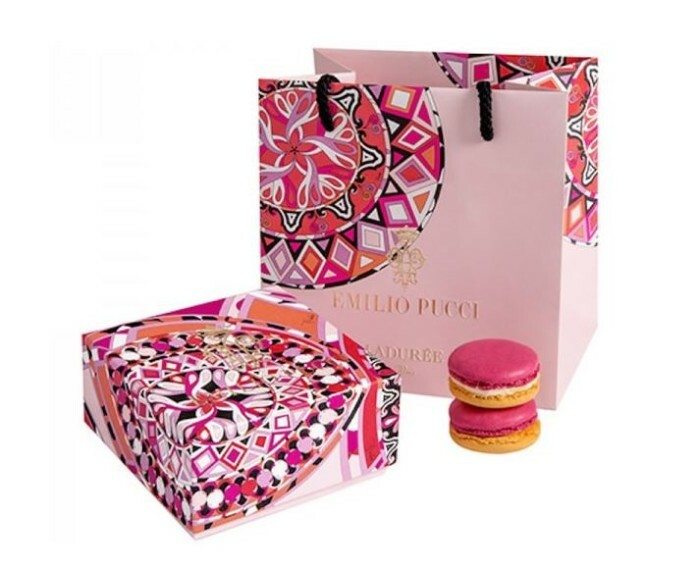 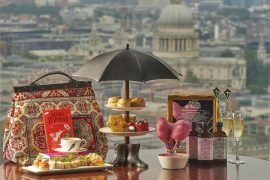 The Emilio Pucci by Ladurée will be available from 25th February.